These unpublished works of Pablo Neruda, one of the world’s greatest poets, will be formally launched at the Feria del Libro de Santiago, Santiago Book Fair, in Chile, today, Friday 7 November 2014.The book will be available in Ecuador and Perú in a months time and in Spain it will be published on 15 January 2015. An introduction to the book has been written by Darío Oses, Director of the Library and Archive of the Fundación Pablo Neruda, Pablo Neruda Foundation; with a prologue from Pere Gimferrer, Literary Director of Seix Barral and a member of the Real Academia Española, Spanish Royal Academy. The newly discovered poems were written between 1956 and 1973. Neruda’s wife, Matilde Urrutia, was the inspiration for some of them. Five of the 21 poems concern love and one of them runs to 60 verses. Neruda’s interest in space exploration, originally inspired by the first circumnavigation of the earth by Russian cosmonauts in 1962, is also reflected in one of the newly found poems. The publication coincides with the 110th anniversary of Pablo Neruda’s year of birth and the 90 anniversary of the publication of Veinte poemas de amor y una canción desesperada, Twenty Love Poems and a Song of Despair . The discovery of these poems is considered a major literary event of universal importance. 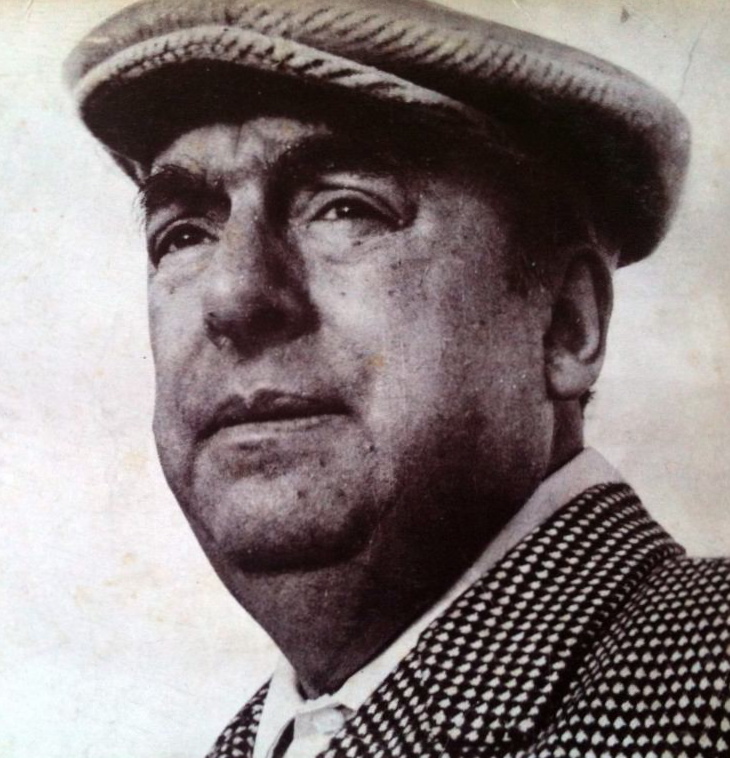 Pablo Neruda (1904-1973) was a prolific poet and a man concerned for social issues. He wrote at least one poem each day, often scribbling down ideas, phrases and notes on scrap paper, restaurant menus theatre programs and school exercise books, often using colored inks. His poetry struck a chord with his millions of readers for its intensity and expressive verbal power, particularly with regard to the human condition and in 1971 he was awarded the Nobel Prize in Literature, “for a poetry that with the action of an elemental force brings alive a continent’s destiny and dreams”. There are many videos on the life and works of this great poet on YouTube. It provides a great opportunity to discover which one is your particular favourite. I would like to invite you to surf on YouTube and try to find the best versions for you. Have you found any interesting version that you would you like to share with us? Please add it below with your comments. This is a follow up article to: Las palabras (The words), published 19 May 2014. Oh thank you for posting! This will make a perfect Christmas gift! “… y puedo escribir los versos más tristes esta noche yo creo que son de los versos más perfectos que existen en la Literatura Latinoamericana. Leer Neruda en inglés debe ser bastante insípido. Siento que el léxico poetico de este poeta chileno se resiste, sencillamente, a ser traducido. As you know, poetry is not really my cup of tea, however I found this version of “Tonight I Can Write The Saddest Lines” by Pablo Neruda, read by Tom O’Bedlam on YouTube. 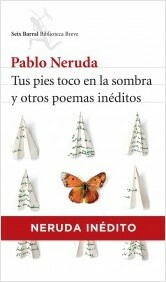 I would have skipped over the video but recognised Neruda’s name from your blog. Hope you and your followers enjoy. Adrian, I found a Spanish version of the poem “Tonight I Can Write The Saddest Lines” by Pablo Neruda. ¡What a poem! Paco Ibáñez is a Spanish singer. He made a recording of this poem that is well worth a listen. What a find! This is an excellent piece. The music Milonga del Angel by the composer Astor Piazzolla and the Neruda’s poem are interwoven with voice and choreography of Kristina Chaloir, Julian Brigatti and Miguel Angel Blanco, directed by George Gannon.